I am Angela Fucsia Nissoli FitzGerald, I live in the US since 25 years, with my husband and my three children. I was always been involved in social work at different levels. I always try to convey the love and pride for the “Bel Paese (Italy) to my children and in all my activities. La Camera: Question time set at 15:00 with Orlando and Alfano Boschi. 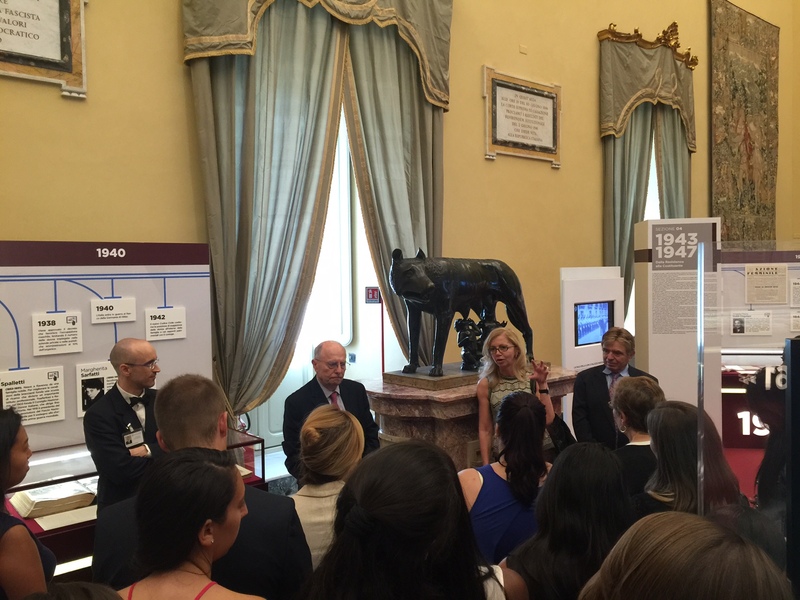 "From Italians Abroad, a civic and responsible engagement to build a credible Italy." Who is the actual President of Italy? I hereby authorize the treatment of my personal data according to the current UE directives (GDPR 679/2016).